Spacious and modern apartment of 65 m² which sleeps up to 6 people. It consists of a spacious living room with comfortable sofa bed with flat screen tv, a dining room for 6 persons, a bedroom with a comfortable wardrobe and one bedroom with bunk bed. The kitchen is bright and equipped for cooking. The modern bathroom has a shower. WiFi and central heating included. 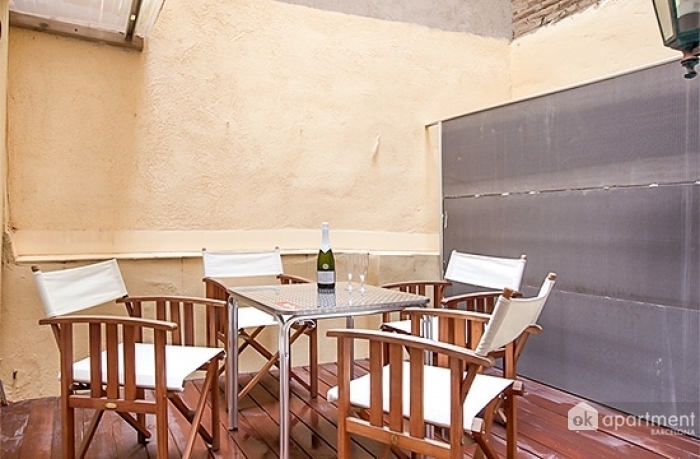 This accommodation is located in Eixample Dret, a short walk from the Sagrada Familia. 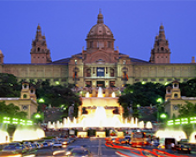 You can easily walk to the famous Paseo de Gracia and with public transport in 15 minutes you will reach Plaza Catalunya, Las Ramblas and the historic neighborhoods such as Raval, Gothic and Born. The few Windows, toilet seat attached to the shower, the kitchen door. A few kitchen tools.